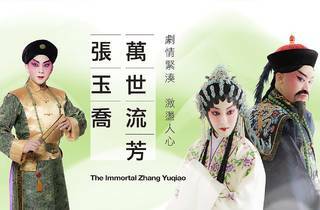 Based on historical events, the story of Manchurian military officer Zhang Yuqiao centres around his love affair with a Han woman. 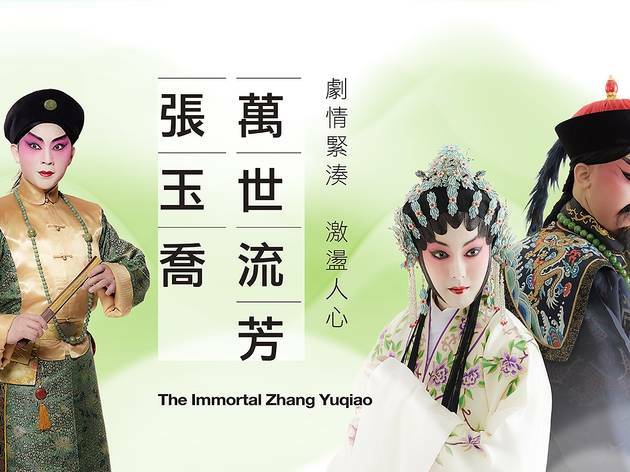 With the fall of the Han Ming dynasty and rise of the Manchurian Qing dynasty setting the scene, the officer must decide between his patriotism and his amour. With Chinese lyrics and English story outlines.